Creating your own branded products means higher profit margins for your business. By creating your own branded products, you practically almost eliminate your competition, as no one will have the exact same product offer as you – which is very powerful. 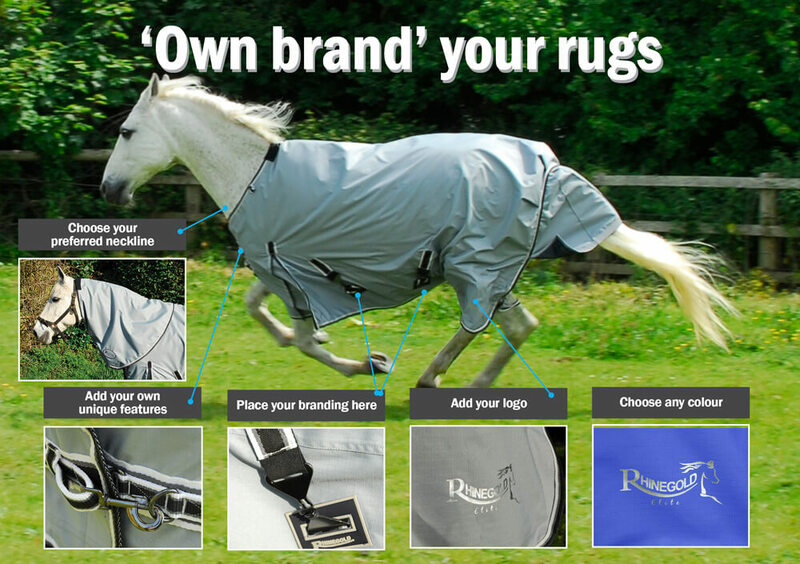 Snowhill Trade Saddlery can provide you with a complete service from design to manufacture. All you need to do is supply your logo and we will manufacture the products with your branding. This means you get your own uniquely branded products shipped to you and ready for re-sale hassle free. Please email Kirsty@snowhill.ltd.uk to discuss minimum order quantity (usually 100 pcs) and further requirements.